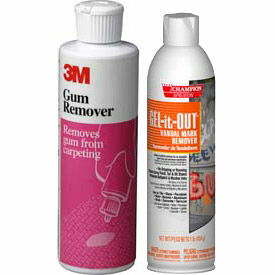 Paint, Graffiti And Gum Removers Are Used For A Variety Of Residential And Industrial Uses. Paint, Graffiti And Gum Removers are specially formulated for efficient removal of gum, wax, ink, grease and other unwanted stains and for long lasting use and durability. Variety of types available to meet demanding removal requirements from heavy duty to general-purpose. Works on many surface types. Available in a variety of types and popular brands to meet job requirements. Sprays, canisters and bottle sizes and package quantities vary per type. Heavy Duty Whiteboard Cleaner Cleans Dry Erases Marker Residue. Heavy Duty Whiteboard ghosting and residue from any whiteboard, marker board, dry-erase board, dry-wipe board, or pen-board. Restores whiteboard surface to like-new condition, without effecting surface for future use. Earth Friendly Products® are Non-toxic, readily-biodegradable, pH balanced formula is made using sustainable, plant-based ingredients. Product is free of synthetic perfumes and dyes, greywater and septic safe. 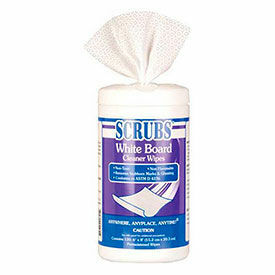 Whiteboard Cleaner available in Squeeze Bottle, Bottle, Pail, Wipes or Drum. Recognized by the EPA's DfE and USDA's Biopreferred Program. Outdoor Cleaners Are Used For A Wide Range Of Powerwashing A31918712 nd Other Outdoor Cleaning Applications. Choose from a variety of cleaning chemicals for cleaning efficiency and long lasting use and durability. 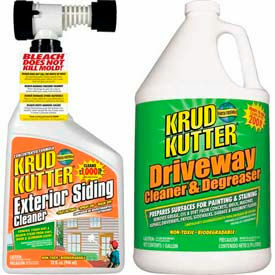 Wide selection of types and formulas available to provide cleanup of windows, siding, driveways, decks, fences, concrete, and other outdoor applications. Available in a variety of types to meet outdoor cleaning and maintaining requirements. Sprays, drums and bottle sizes vary per model. 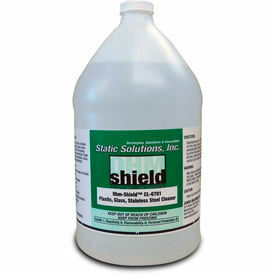 Static Solutions Dissipative & Anti-Static Surface Cleaners Control, Prevent And Eliminate Static Electricity. Static Solutions Dissipative & Anti-Static Surface Cleaners are a topical anti-stat solution that reduces static electricity on static dissipative tables and floors. Available types are Glass/Surface Cleaner, Mat Cleaner and Surface Cleaner. Solutions also rejuvenate static dissipative mats, as well as makes non-dissipative surfaces dissipative. Quick drying solution will last several months. Available in several sizes and package quantities.